A father of seven of Naiqaqi Village is dead after a suspected shark attack at Wailevu waters off Dawara in Cakaudrove. Maika Tabua, 45, who is a fisherman and a diver, had gone diving for beche-de-mer with seven other men when the incident happened on Thursday afternoon. 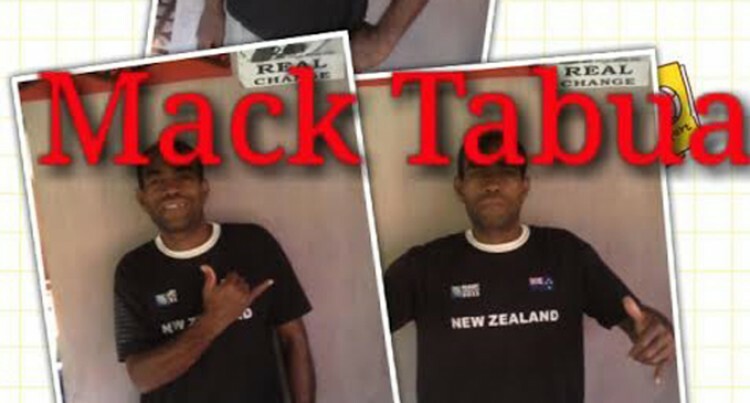 His brother, Tepeca Nakuvu told the Fiji Sun yesterday that the family was still in shock. “My brother’s wife, Asinate Qima, and the children are in shock,” Mr Nakuvu said. “We never thought a tragedy like this would happen and we would never see him again. He said the doctor at Savusavu Hospital told him he suspected it was a shark attack after seeing the injuries. “The men who went diving with my brother told me that they saw his body floating in the water and so they dived into the water to retrieve his body,” Mr Nakuvu said. “When they got the body they found his head and left arm missing, so they searched for it but only found his diving mask. The family is yet to decide when to have the funeral. Meanwhile, divisional Police commander northern Senior Superintendent of Police (SSP) Shri Bhawan Singh confirmed that Police were carrying out their investigation. “The Police are still searching for the remaining body parts,” SSP Singh said. He said the post-mortem of the victim would be carried out soon.